Soopsori (Pronounce as "soop-so-ree) in Korean, which means 'The Sounds of the Forest'. 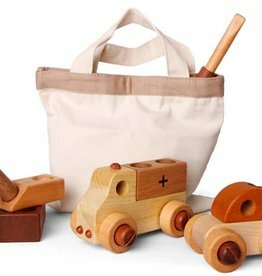 Soopsori toys are all eco-friendly wooden toys made only from high quaity natural woods. 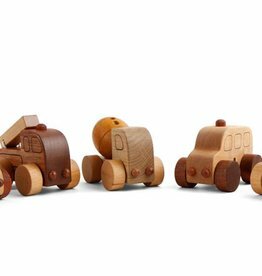 Every piece of Soopsori wooden toy block is air-dried, steamed, disinfected and polished with organic linseed oil from Germany. 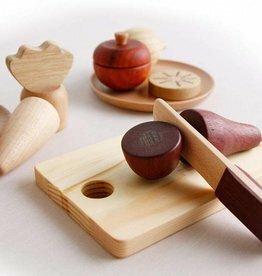 There are 12-refined-step of handcrafting procedure before the "wood" turned into "Toy".